Pebble 2, Pebble Time 2 smartwatches and Pebble Core wearable introduced. Pebble today introduced two new affordable, heart rate-enabled smartwatches Pebble 2, Pebble Time 2 and a 3G ultra-wearable Pebble Core for phone-free running with GPS and music on Kickstarter. Pebble 2 and Pebble Time 2 work with both Android and iOS smartphones. Pebble 2 ($99 on Kickstarter) reimagines the essential smartwatch with heart rate-enabled activity tracking. Pebble 2 come standard with multi-day battery life, water resistance down to 30 meters, and e-paper display that make them readable indoors and out. 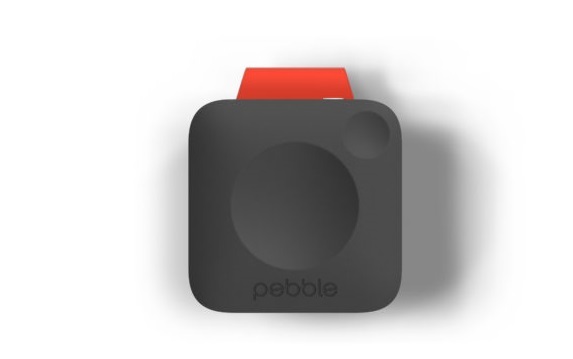 Pebble 2 work with both Android and iOS smartphones. Pebble Time 2 ($169 on Kickstarter) delivers the ultimate pro smartwatch with a larger, color e-paper screen and heart rate monitoring. Pebble Time 2 come standard with multi-day battery life, water resistance down to 30 meters, and e-paper display that make them readable indoors and out. Pebble 2 work with both Android and iOS smartphones. Pebble Core ($69 on Kickstarter) takes lightweight, phone-free fitness tracking, GPS, and music from dream to reality. Core frees you from armbands, hip pouches, and other hassles of exercising with your phone, while keeping you connected and in control. Core streams music from Spotify and syncs GPS data with Runkeeper, Strava and Under Armour Record.